Do you like Command & Control: Spec Ops? Share it with your friends. 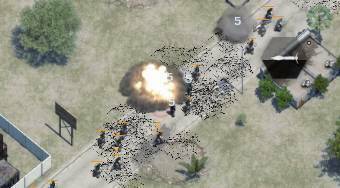 Command & Control: Spec Ops - become a boss of combat units and protect your base in every mission from attacking enemies.